As Defense Secretary Michael Fallon dodged questions in the Commons over a June 2016 nuclear missile incident, US officials appear to have been openly briefing the American press on key details. Fallon based his defense of the Trident nuclear missile system on repeated refusals to answer questions on what he called ‘national security’ grounds. As he did so the American news site CNN was publishing statements by US officials which shed considerably more light on the incident than Fallon was willing to provide. CNN was told that the incident occurred close to Florida and resulted in the missile, which was not equipped with a nuclear warhead, self-destructing after veering away from Africa and towards the US mainland. Following up on an earlier statement the Campaign for Nuclear Disarmament said that Fallon was conducting a cover-up. "The cover-up continues. 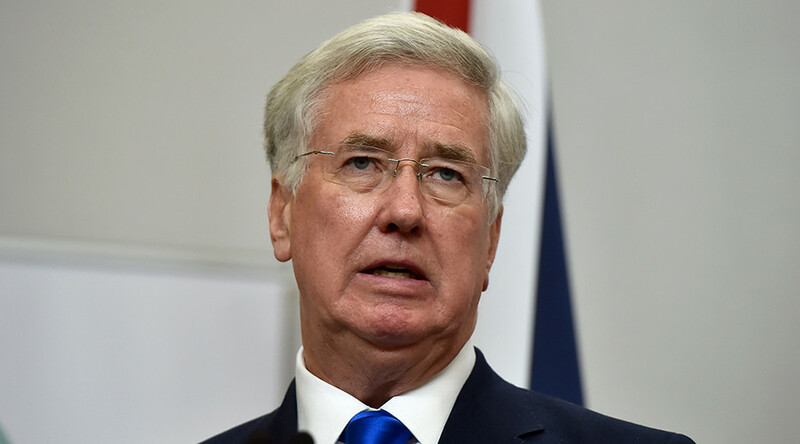 Michael Fallon has refused today to answer why Parliament wasn't told about the Trident Missile Crisis and he has rebuffed calls for greater transparency, ignoring an invitation to appear at the Defence Committee,” Kate Hudson, CND general secretary, said. "It's clear the government cannot be trusted to tell MPs and public the truth about the crisis. That's why CND is calling for a Trident inquiry. "This debacle also calls into question the legitimacy of the parliamentary vote on Trident replacement that took place in July 2016. 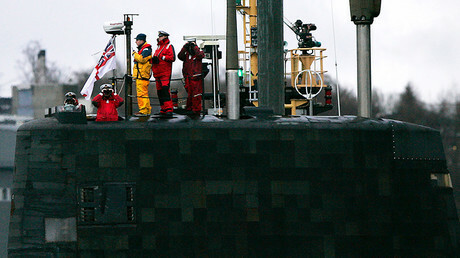 MPs should have been told about the safety and reliability issues with the Trident system before they committed to spending £205 billion on a new version of the same technology,” Hudson said.